for $114,900. The lot size is 0.33 Acre(s). 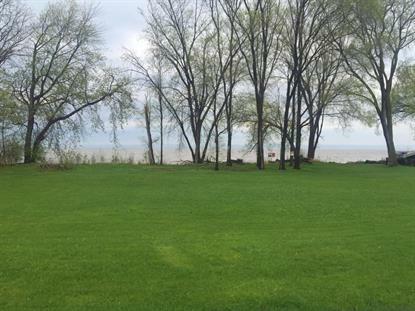 153' LAKE FRONTAGE! Have you ever thought about being on the lake? Bring your ideas ~ this build-able lot is ready for your dream home. Located on the beautiful West shores of Lake Winnebago - just minutes from town.